In this competition the handler and dog complete a course made of various stations that each have an activity the dog and handler team must complete. 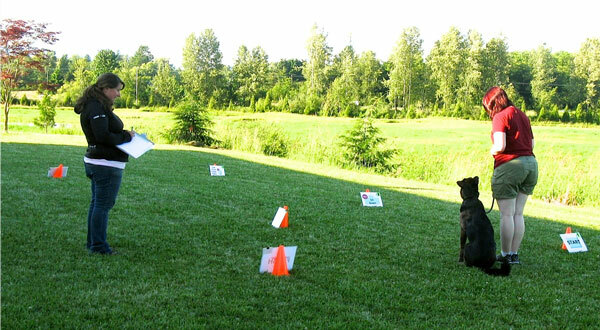 There are two styles of Rally in Canada – CKC (Canadian Kennel Club) and CARO (Canadian Associate of Rally Obedience). We encourage our students to train in either CKC or CARO Rally. You can compete with mixed breeds in both CARO and CKC Rally. 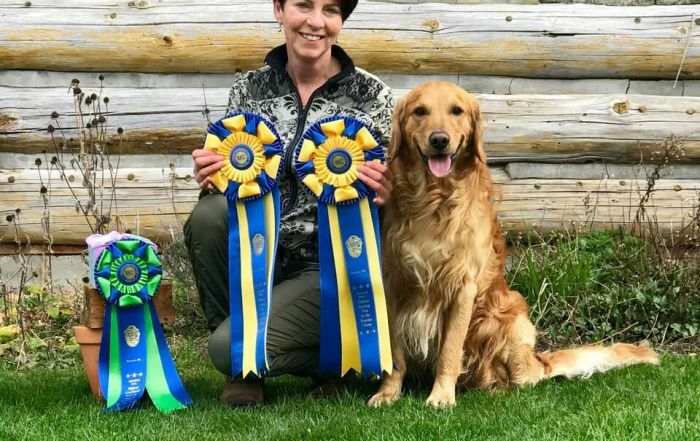 Our CARO and CKC Rally classes are TAUGHT BY CERTIFIED JUDGES, at many training schools the instructors haven’t even trained OR competed with their own dogs in these sports! Come train with the best at a state of the art facility! These classes are no longer open for registration. We leave them posted so students can check dates and times. The following table gives a brief overview of the differences between CKC & CARO Rally. Both are a lot of fun to compete in and compliment each other. Note: that CKC now allows mixed breeds to compete. Does not allow disabled dogs to compete but does allow disabled handlers. 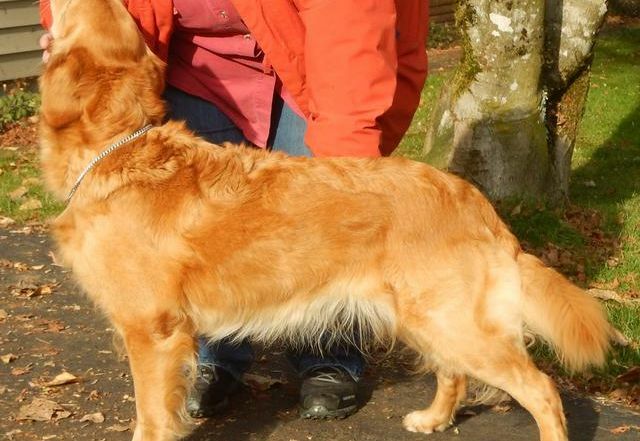 CARO allows both disabled handlers and disabled dogs to compete. 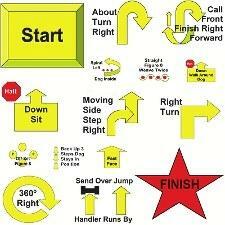 Modifications of the course for both handler and dog are permitted, at the judge’s discretion. TNT Training teaches using positive reinforcement and motivational methods. To help your dog understand what we are trying to teach them, we use food rewards. 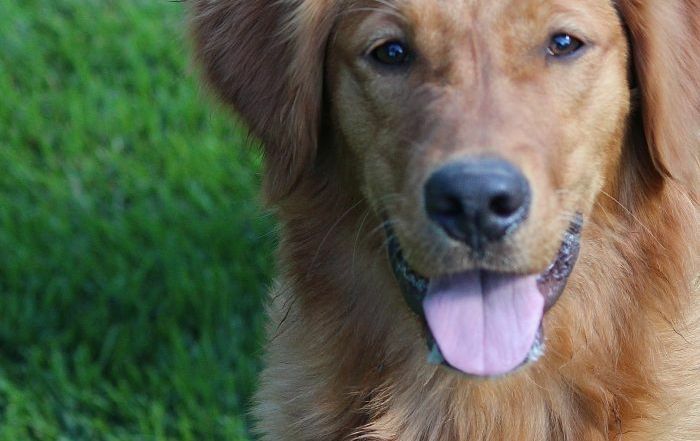 This method of teaching is proven to accelerate the learning process for dogs. The alternative to positive training, is to use compulsion and adversive methods and this type of training is not only old-fashioned and highly outdated, but also produces dogs that work out of fear and not because they “want” to. At TNT we want both yourselves AND your dogs to enjoy the learning and training process.